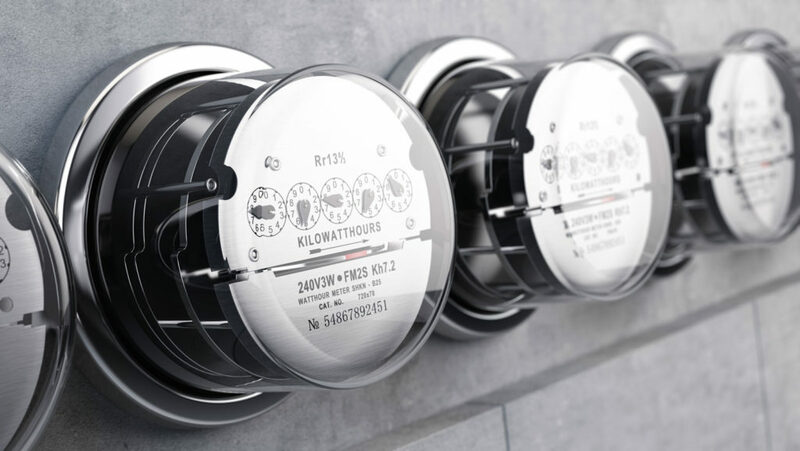 DO YOU KNOW YOUR ENERGY CONSUMPTION? process as easy and beneficial as possible. 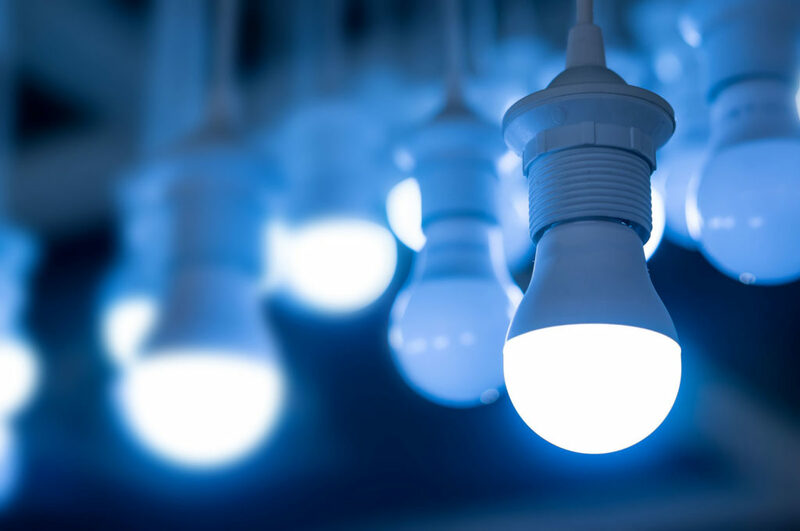 Thermo Source is an independent energy cost reduction company focused on helping clients with turnkey LED lighting solutions. We handle the entire process of complex lighting applications from design and engineering through procurement, installation, financing, incentive and warranty management. Thermo Source prides itself on providing the most beneficial LED solutions for each specific application. 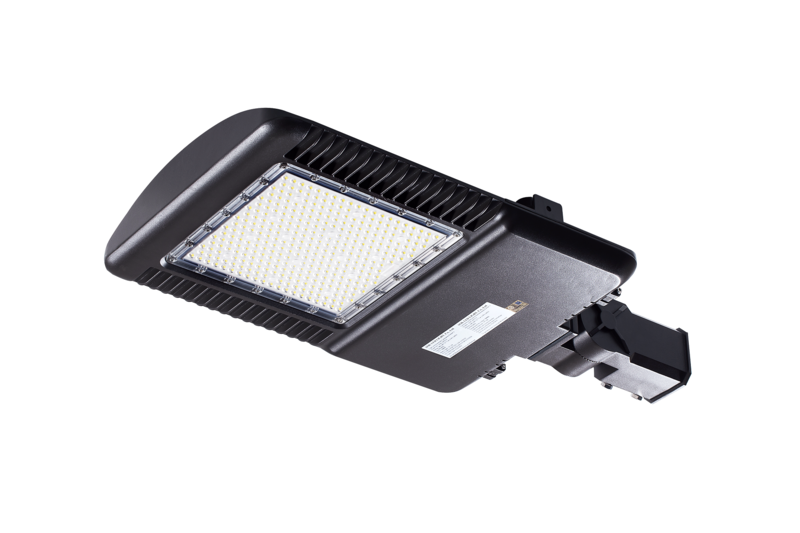 Our knowledge in LED lighting provides our clients the very best in quality and affordability. Thermo Source’s goal is to be the go-to partner in your transition to LED lighting and management. Thermo Source can offer 0% interest for 3 years. Our streamlined financing partners make the process painless. We are a one-stop solution for all your LED lighting needs. Our Team of lighting experts will identify, design and install the ideal light package for your specific application. Our goal is to provide a seamless transition to LED lighting, while maximizing the energy savings and incentives available. 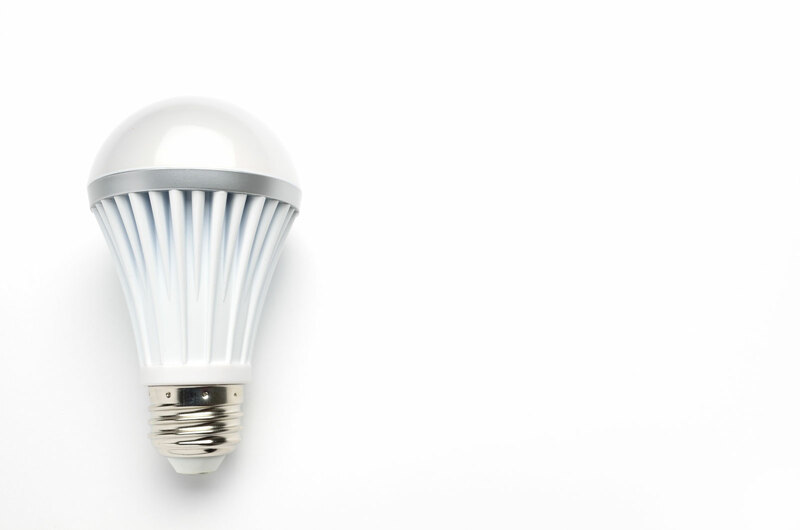 LED Lighting technology is not only the most efficient form of lighting available today, but provides a minimum of 50% savings and is financially viable in nearly every application. Learn more. 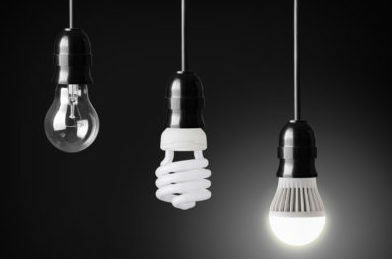 Thermo Source offers a wide-range of DLC and Energy Star rated LED products. As a vendor neutral supplier, Thermo Source is able to provide the best LED products for each client. View products. Thermo Source handles every aspect of the implementation allowing our Customers to focus on their core business. Learn more. 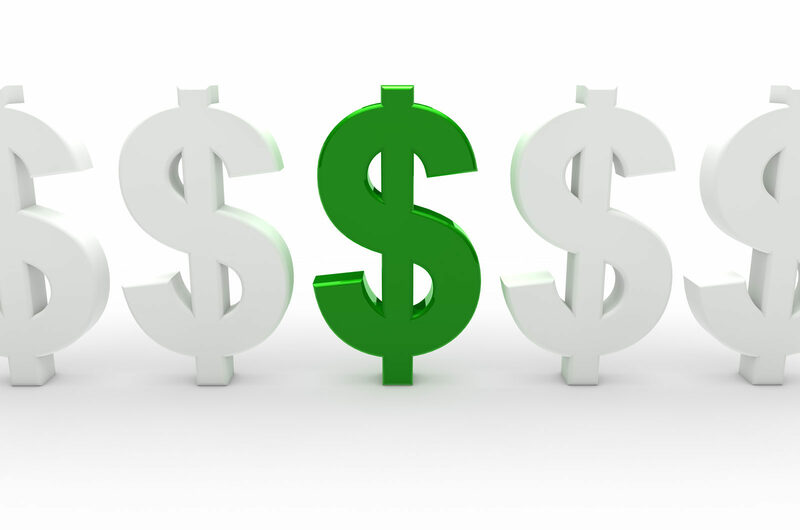 Thermo Source’s financing partners make the process painless! 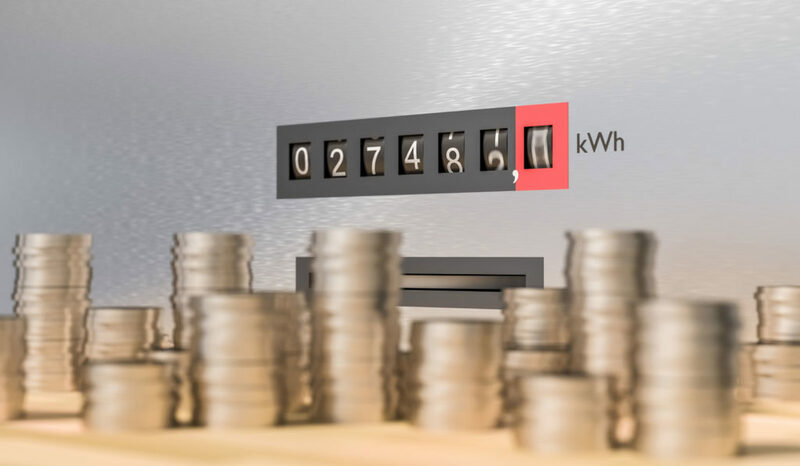 Financing energy conservation projects makes so much sense, especially when it is INTEREST FREE. Learn more. For those Customers interested in improving efficiency across all aspects of the facility, Thermo Source recommends completing a detailed energy audit, which will identify opportunities in lighting, heating and cooling, domestic hot water, building envelope, motors, water, renewable energy and many others. Contact us more information. Geothermal technology is the most cost effective, energy efficient and renewable alternative to today’s traditional oil, gas and propane heating, ventilation and air conditioning systems. Learn more. Thermo Source has partnered with New Generation Power and its subsidiary, Veriown, for the development of utility scale, distributed generation, micro-grid and rural off-grid renewable energy opportunities globally. Learn more. Building renovations and facility upgrades are a common addition to our energy conservation programs. Contact us for more information. 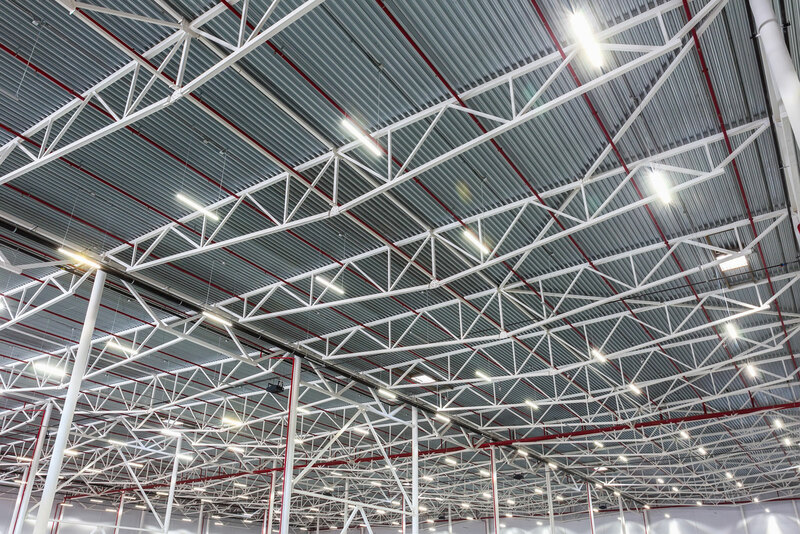 Considering an electrician or even your in-house maintenance team for your LED solutions? There are considerable differences Thermo Source offers for LED upgrades and solutions. Improve energy efficiency. Enhance overall lighting environments. Reduce costly maintenance. Reduce your carbon footprint.